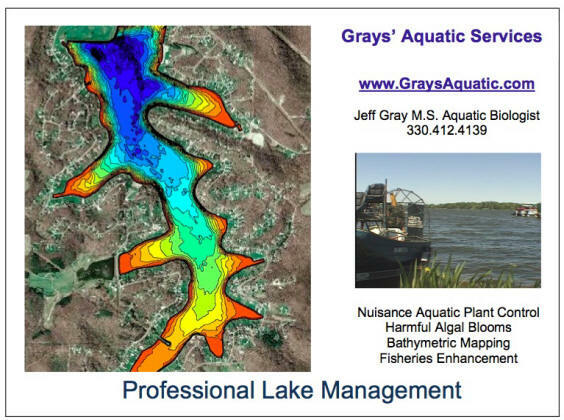 *Our integrated approach to lake management involves the control of selected nuisance aquatic plants rather than the elimination of all species within a given target area. By working with nature, your lake or pond will require less care and reduced maintenance cost. A "healthy" aquatic environment is one that is diverse in plants and other aquatic organisms.